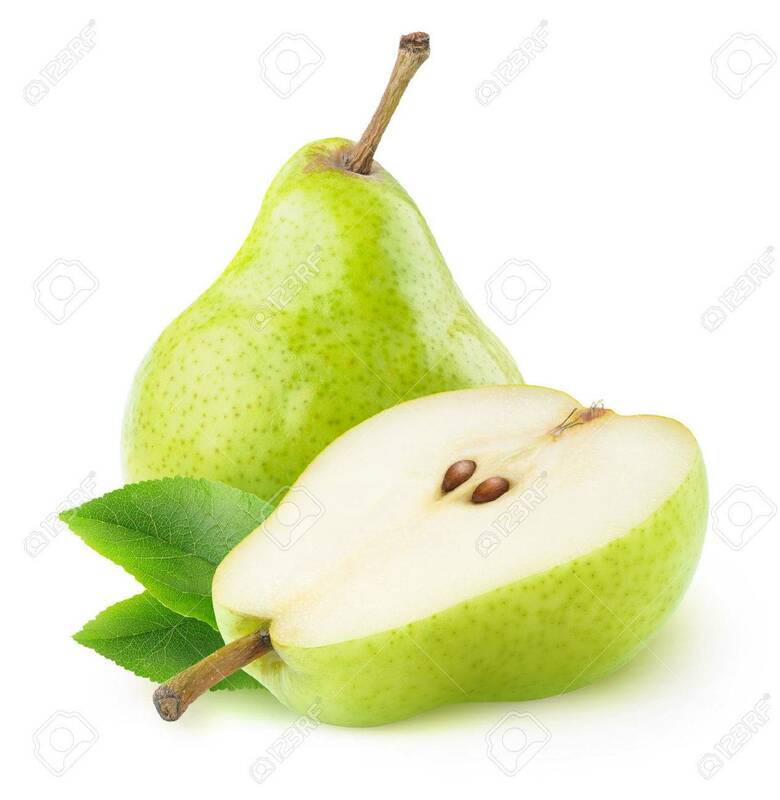 Isolated Pears. One And A Half Green Pear Fruit Isolated On White Background 免版權照片，圖片，畫像及圖片庫. Image 65097111.